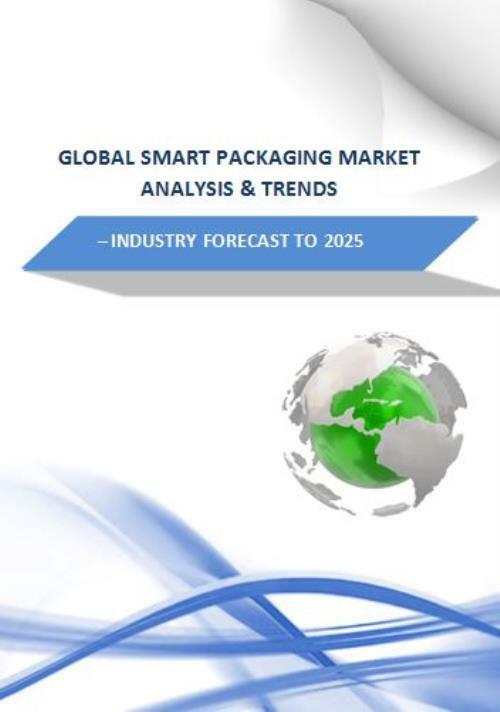 The Global Smart Packaging Market is poised to grow at a CAGR of around 5.4% over the next decade to reach approximately $52 billion by 2025. Some of the prominent trends that the market is witnessing include increasing market for sustainable printed electronics technology, internet of Things and Cloud computing boosting the smart packaging technologies, and rising food safety concerns. Based on technology the market is categorized into modified atmosphere packaging (MAP), intelligent packaging (IP), and active packaging. Further, intelligent packaging (IP) divided into tracking devices, indicators. Active packaging is classified into gas scavengers, corrosion control, moisture control, and antimicrobial. Depending on the vertical the market is segmented by personal care, healthcare, pharmaceuticals and medical device packaging, food & beverages, automotive, industrial product packaging, and others verticals. Further, food & beverages classified into meat and poultry, sea food, dairy, and others. On basis of application the market is segmented by security, logging, temperature monitoring, dispensing systems, indicators, RFID tracking, and temperature controllers. Further, security segment is classified into electronic article surveillance, security printing. Logging segment is divided into pressure data loggers, temperature data loggers, shock and vibration data loggers, and other logging. Dispensing systems segment categorized into precision medical sprays, precision inhalers, and adhesive dispensers. 9.10 Graham Packaging Company INC.